There’s a new social network in town! 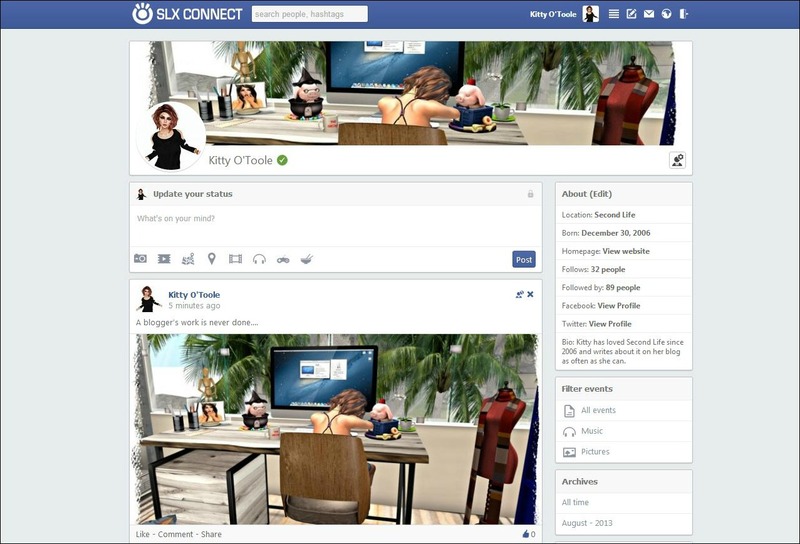 It’s called SLX Connect and describes itself as a ‘Social Life Xperience Network’ for SL Avatars. It’s the brainchild of Athayus Quan, who has been working really hard over the past few months to establish this new site and it looks as though the work is paying off; already the stats are showing that the site has jumped significantly in worldwide rankings in a very short space of time. If you use Facebook then you won’t find the site intimidating to use at all. It’s easy to navigate and establishing a profile is very simple. You can add all kinds of updates including photographs, videos and even Soundcloud playlists if you so wish. If you are a huge fan of social networks then I’ve no doubt that this one will make a great addition to your portfolio. I’m really enjoying using it so far. 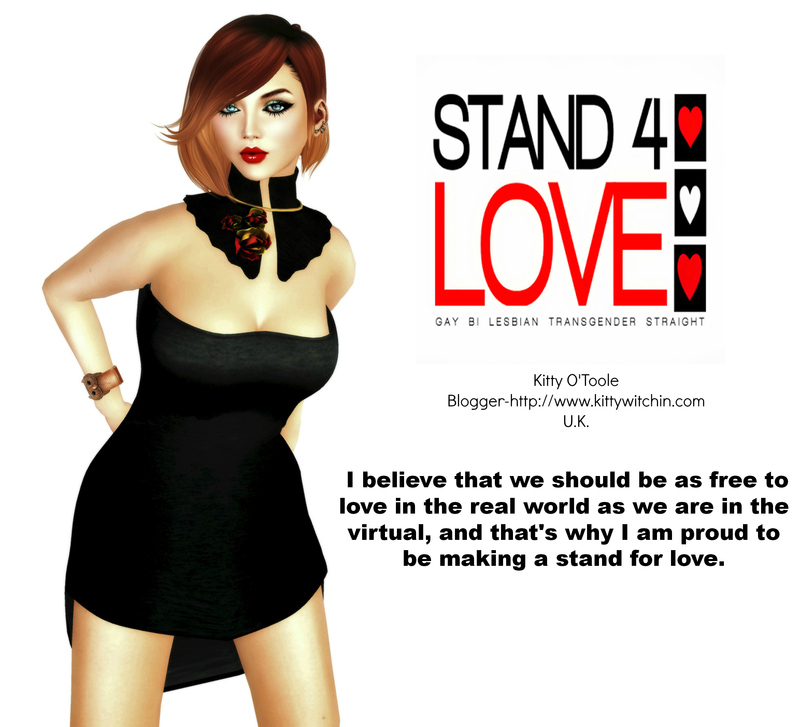 As much as I like Plurk I find the drama and bitching that are sadly an inherent part of the Plurk way of life overwhelming at times and having a different site that’s purely dedicated to Second Life avatars is a refreshing alternative. Athayus has promised lots of updates and is working really hard at making the site user-friendly and relevant to the Second Life audience, and I think he’s doing a great job! He’s also offering a special deal to potential advertisers; if you’re considering advertising your virtual business then you may want to take him up on his promotional deal which is limited to just ten sponsors. Places are sure to go quick, so don’t miss out! Here’s wishing Athayus and everyone involved with SLX Connect the very best of luck and you can visit my page by clicking HERE. You’re more than welcome, keep up the great work!